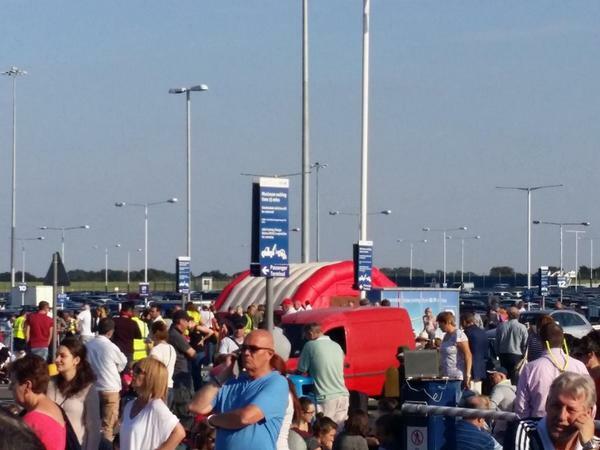 We can confirm that controlled explosion has taken place at Luton Airport. Item is safe. Airport opening soon but there will be delays. 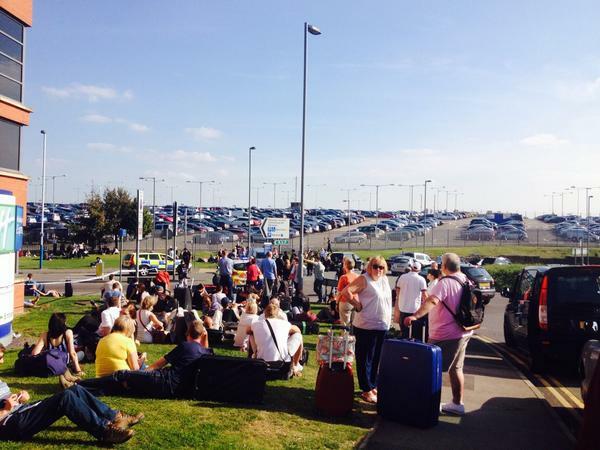 Bomb disposal squad officers have carried out a controlled explosion at Luton airport. Bedfordshire police have confirmed that the package was "not a home-made bomb." 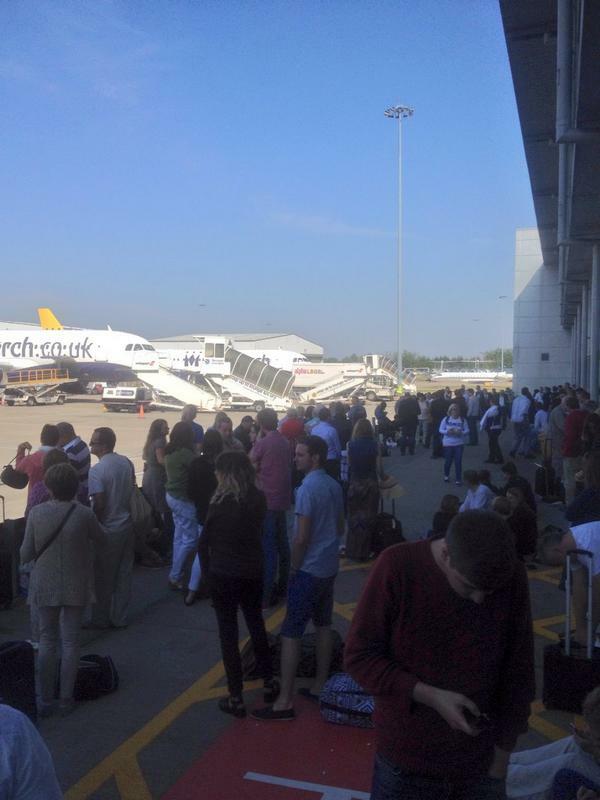 The M1 dedicated exit slip/link roads to the J10A spur road for Luton Airport are closed due to an incident at Luton Airport. 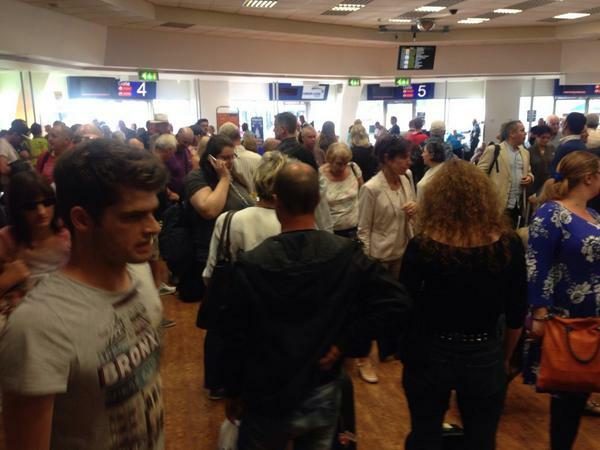 Road users travelling to the airport are advised to contact their airlines to establish the status of their flights.